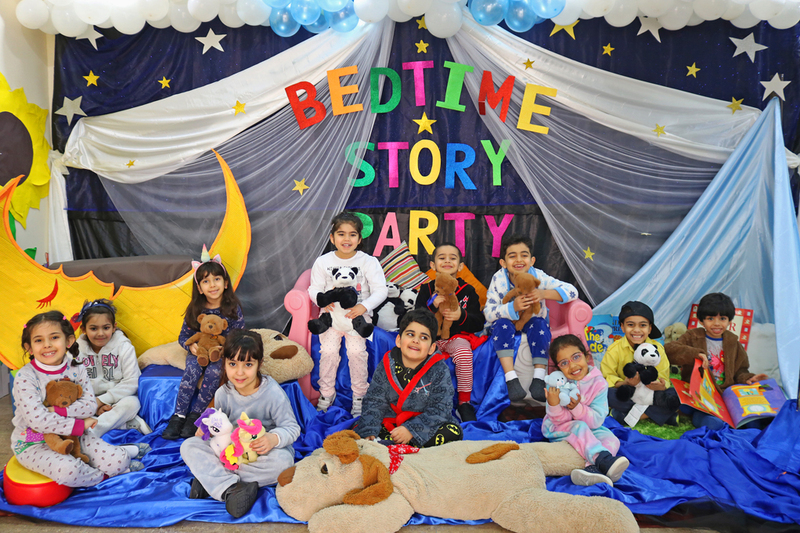 On January 17th, we will have a special Bedtime Story Party for all children. We encourage you to send your child to school in cosy pyjamas and slippers and their favourite toy to cuddle up with during our story telling sessions. Before sleeping, all children benefit from a story read to them by their parents as a way to relax them and bond with you. It is also a great way to show that you love reading and treasure stories and books.